Paisley Park - What's changed in past 12 months? Forums > Fan Gatherings > Paisley Park - What's changed in past 12 months? Went to PP in Feb 17 - loved it. anyone been in-between my dates? I think the lovesexy room opened after i went so I'll hopefully see that. 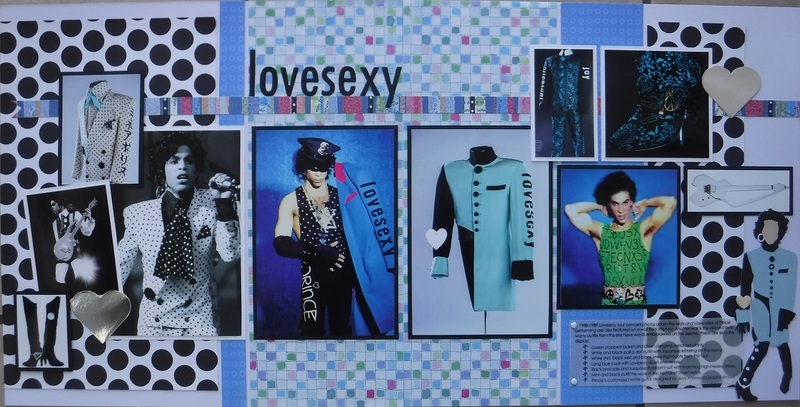 In October they updated the outfits in the Diamonds and Pearls, Sign O' The Times, and Under The Cherry Moon rooms. The soundstage now has stages dedicated to Jam Of The Year tour, Musicology tour, Rock and Roll Love Affair video, and Prince's strats with outfits to match. The Piano And A Microphone stage is still there. Like you said, they opened the Lovesexy room in April. Hopefully they will update the outfits in April. Everything else is still pretty much the same. oh cool - sounds great. I can't remember (was a bit overwhelmed at the time) what was in the soundstage now when i went - definately Piano n a Mic, and the cars were in there too. The cars are still there. The stages when you went were the Gold Experience, 1999 and Purple Rain, 3RDEYEGIRL, Jam Of The Year, and Piano And A Microphone. The JOTY stage has been changed up. Update: I went this past weekend and the only different things are they "found" some multi-colored overhead lights in Studio A that are now turned on and they repositioned the purple yamaha piano. went last friday (16th) and a few bits had changed. There was a black album room (not open tho). There was more on the timeline photos (near awards) . There was more in the sound stage too. Also they only played Rough Enough in studio B - before it was an unheard song from that blue note project. hi all. i went to PP June 2017 and the Lovesexy room wasn't open. is it open now? I was really wanting to see it. That's odd, because the room opened April 2017.